Health and fitness are important in our day to day lives – but it’s also very important in the lives of our pets! Daily exercise in pets improves the quality of life and of course, helps them burn off that extra energy that might cause them to chew through the couch. Working out with your dog is a great way to build a relationship with him/her and keep each other motivated! You can go for runs together, play active fetch, or go for a good swim. PuppySpot, a service who places adorable pups in healthy homes, put together an infographic on ways to workout with your dog! 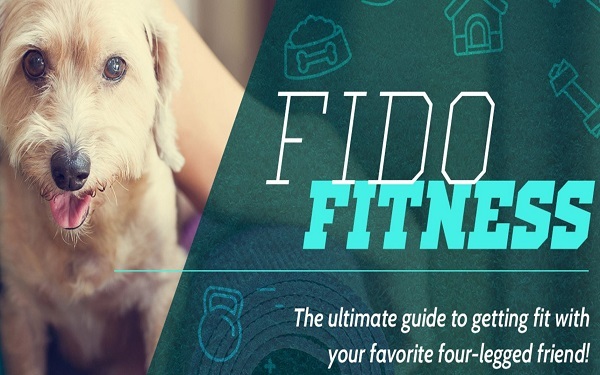 Check it out and let me know what you think – I’d love to hear your favorite ways to stay fit with your four-legged friend! We all want to be healthy and look good, but not all of us have enough time and money to hit the gym three times a week. On the other hand, who says you need to go to the gym to get fit? 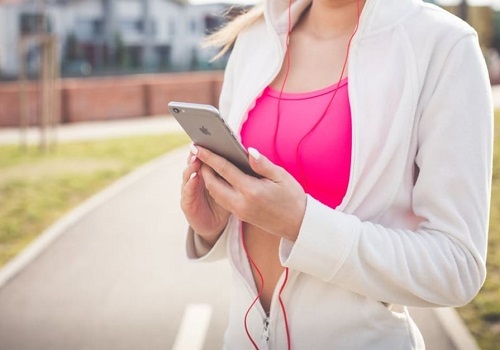 Working out at home is an option which will allow you to save both time and money, and more and more people choose this option over a gym membership. On the other hand, when you work out at home, you risk making mistakes and having no one to help you correct them. We present you with a list of the most common mistakes and how to avoid them. On the first of January, everyone vows to be healthier. Fruits and vegetables are purchased, juicers and blenders get dusted off from the back of the cupboard, and gym memberships get invested in. But a few weeks down the line and people start trailing off. 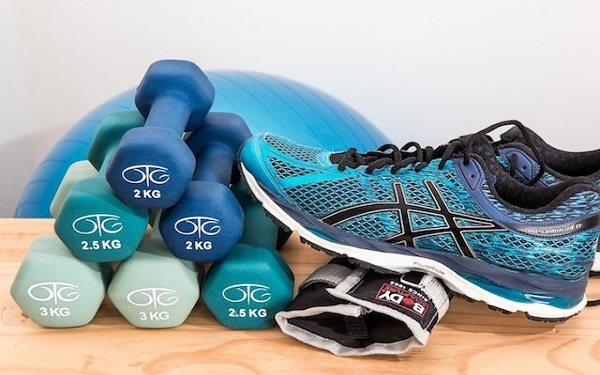 An early gym session might be skipped for an extra hour in bed, or you might choose to hide on the sofa under a cosy blanket rather than get your exercise in after work. 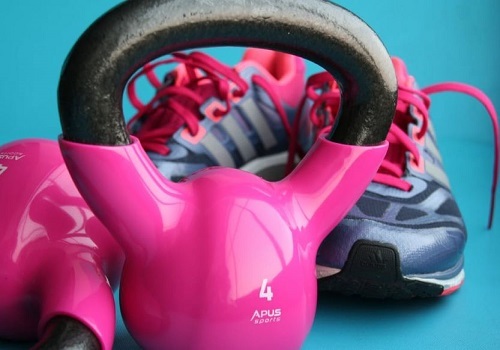 Want To Get In Shape But Are On A Small Budget? Technology Is The Answer! There’s a common misconception that getting in shape is expensive. There’s the cost of a gym membership, the sportswear to buy, the healthy food – everyone knows healthy food is more expensive than junk food. 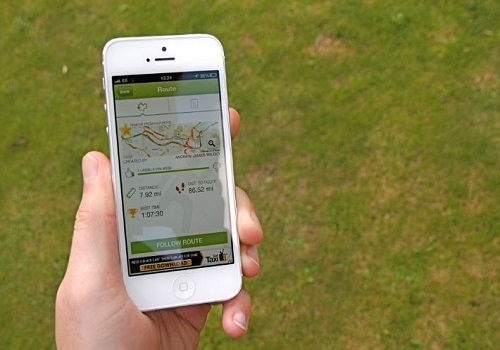 However, the truth is that getting in shape doesn’t have to be expensive, and it’s all thanks to technology.